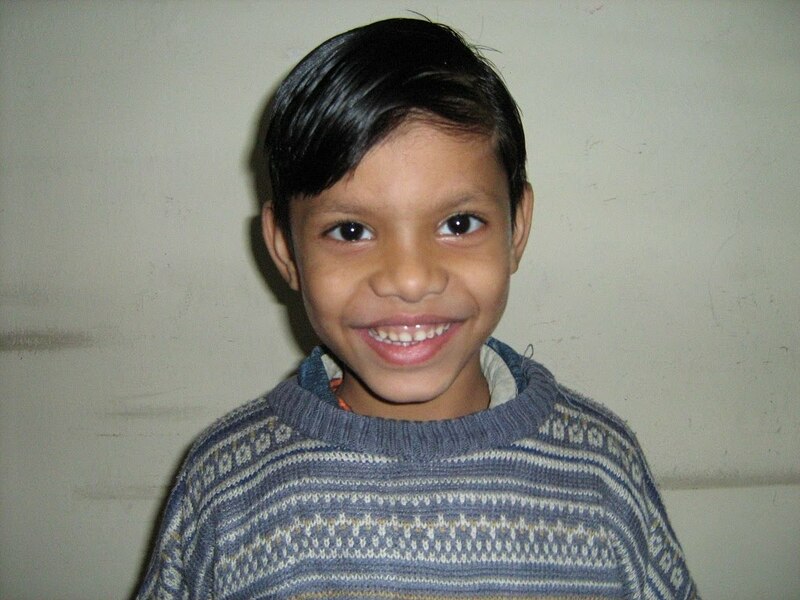 Hashmit is a seven years old boy. He is studying in 2nd standard in HOPE worldwide school. His Father’s name is Firoz and his mother’s name is Sarita. His father belongs to Dhanbad in Jharkhand. His father came to Delhi with his uncle in 1994 when he was thirteen years old, he completed his 12th class education in Delhi and he started searching for the Job but he failed to get a proper job. After that he started practicing tailoring work with someone, and after many difficulties he started a small leather factory in Sangam Vihar. And now he earns around Eight thousand rupees per month in peak season (winter). Hasmit’s mother has also completed 10th class in Delhi. He has a younger brother who is Nine months old. And his favorite subjects are Mathematics and English. He wants to become a Doctor in future. We celebrated Christmas for our Tigri School students on 11th December. All the Tigri school students participated in this program. Many of our friends came to encourage the kids on that day. From American school students, American school teachers, and many other volunteers also joined the party. They brought sweets, cake & gifts for the kids. All the kids were very happy when Santa gave those gifts and sweets to them. They enjoyed Christmas Carol, games and craft works. 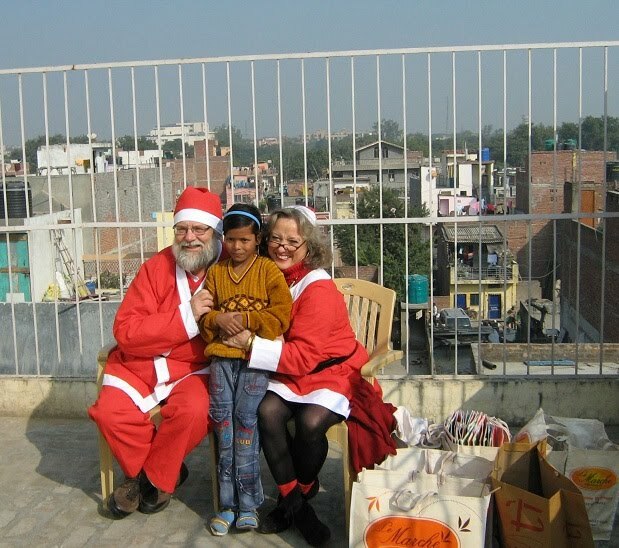 The same day Mr. Mike & Mrs. Jennifer distributed woolen socks to all the Kids.